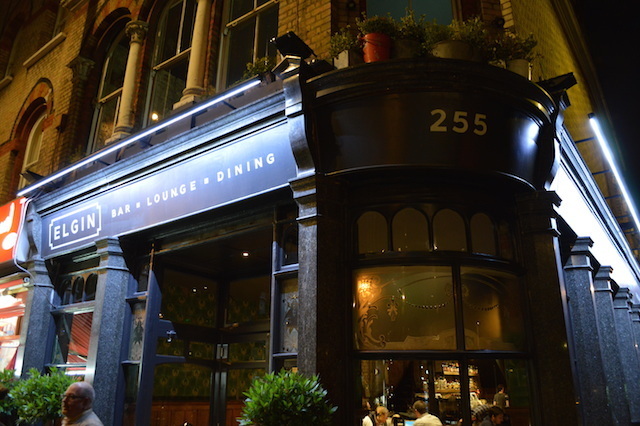 This pub was voted the best in Maida Vale by Londonist readers. The Elgin is the very model of a modern major local, with exposed brickwork, bare wooden floors, rotating ales and a cool, laid-back vibe. 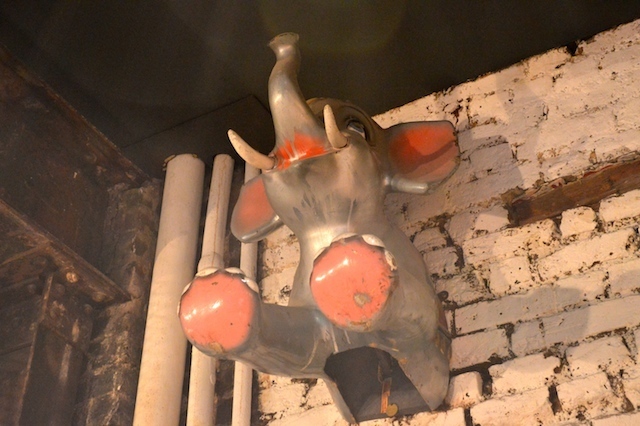 They also have half an elephant stuck on the wall. Not sure why, but there you go. It's part of the Urban Leisure Group, who can also count the not-dissimilar Alice Houses in nearby Queen's Park and Whampstead among their empire. 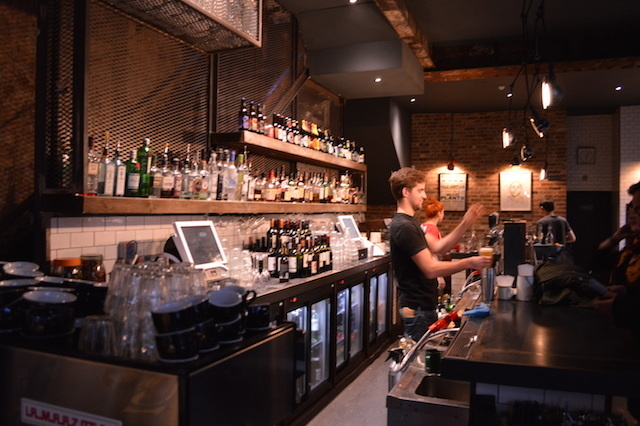 No faulting the beer selection, with 10 crafts on draught (including cider) and a lotta bottles in the fridge. We're also loving the dymo labelling on the pumps, although it does penalise those of us who really should be wearing our glasses for acute short-sightedness, but are to vain to wear them in the pub. With all that booze to try, we didn't get to the food. The menu boasts plenty of mouth-waterers, with options for small plates or bigger mains. 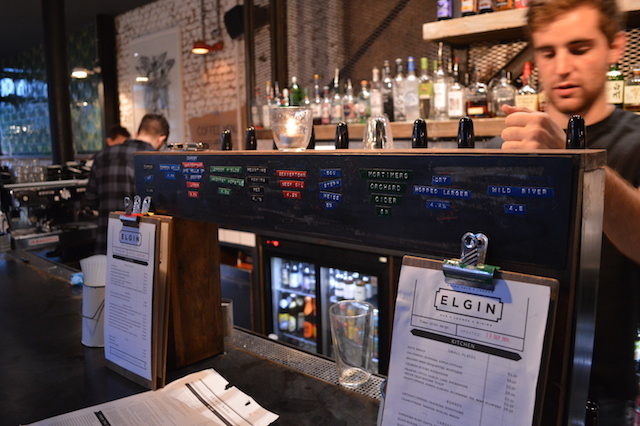 On Twitter as @the_elgin. On Instagram.